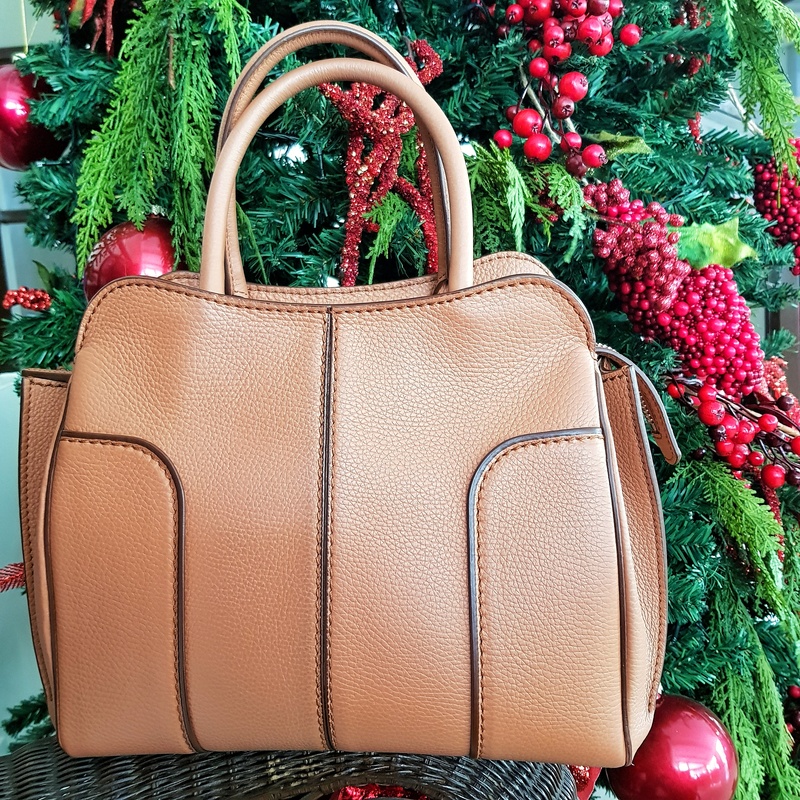 I couldn’t resist taking a photo of my bag today with our Christmas tree– because in a week’s time, it is already December! Ok honestly I am just very proud to have a proper fake pine tree LOL. And since I am not exactly great with design, I am fortunate one of my best friends and home design enthusiast Ram Lopez- Vito Bucoy stepped in to decorate it for me (I think he is afraid I’d turn the tree into a Christmas candyland disaster of epic proportions hahaha). but decided against that. I went for a solid- colored one in the end. I also wanted the cream version that Katie Holmes carried, but me with cream bags = penmark disaster in 5 minutes. And so I happily settled for the light tan- caramel one. Like pretty much all of the Tod’s bags that I’ve written about, the Sella is definitely a workhorse bag. 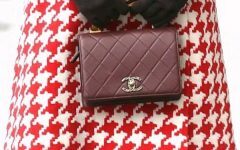 It is one of those bags that you can carry everyday without worrying about how much wear and tear it can handle before it meets its ultimate demise. Tod’s bags have been constructed to last a very long time, and is a brand worth investing on when it comes to bags (shoes too– I’ve always been a big fan and have tried soo many times to “kill” my Tod’s shoes but they just don’t die LOL). 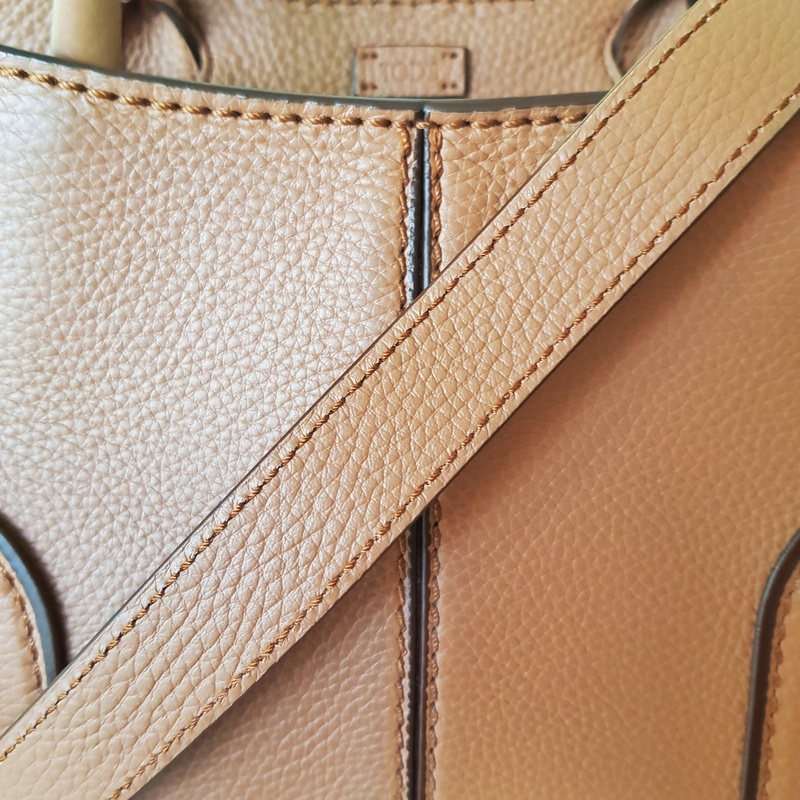 The only thing I wish Tod’s did with the bags is to provide a shoulder strap that is much thicker than the one it has. Smaller bags can handle thinner straps but mid- sized to larger ones should come with thicker ones. The Sella’s strap is already thick but I wish they made a more sporty one for it. Having a heavier bag and wanting to carry it hands- free means letting the strap cut through your shoulders with a thin one. Ouch! Apart from that little design suggestion, I think the bag is great– both design- wise and wearibility- wise. The bag comes with pockets for your keys and mobile phone. 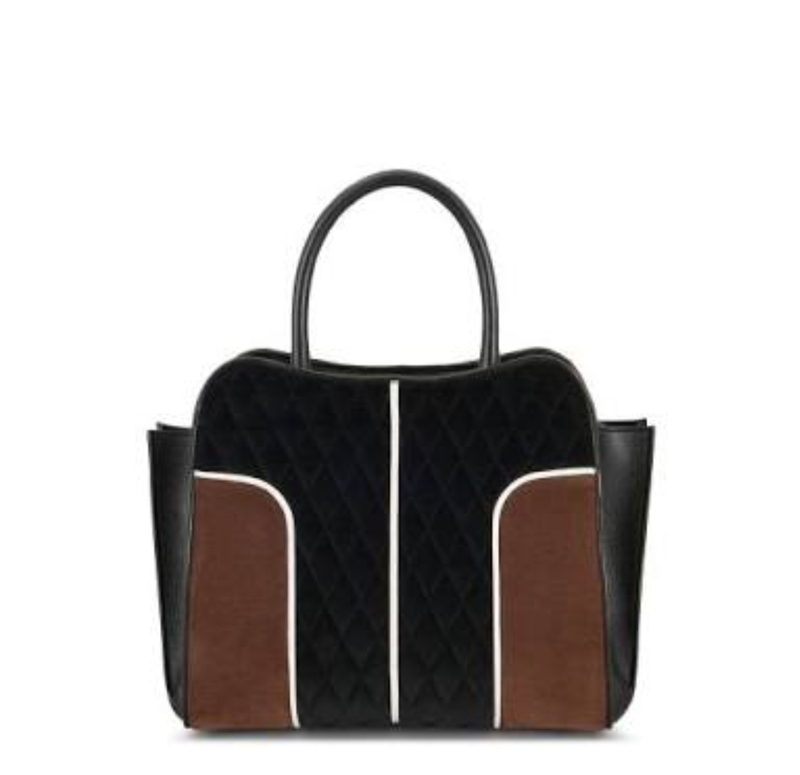 So if you are thinking of getting a new designer bag for Christmas, consider the Tod’s Sella. I highly recommend it after having used it with ease!